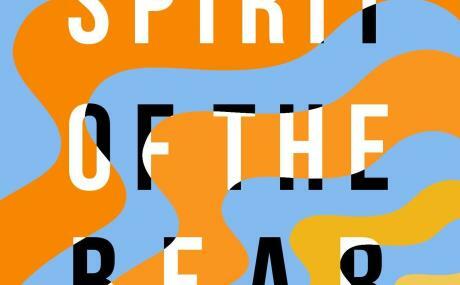 "Originally from Youngstown, Ohio, but now located in Columbus, Spirit of the Bear launched themselves quickly into the local spotlight after forming in the summer of 2014. 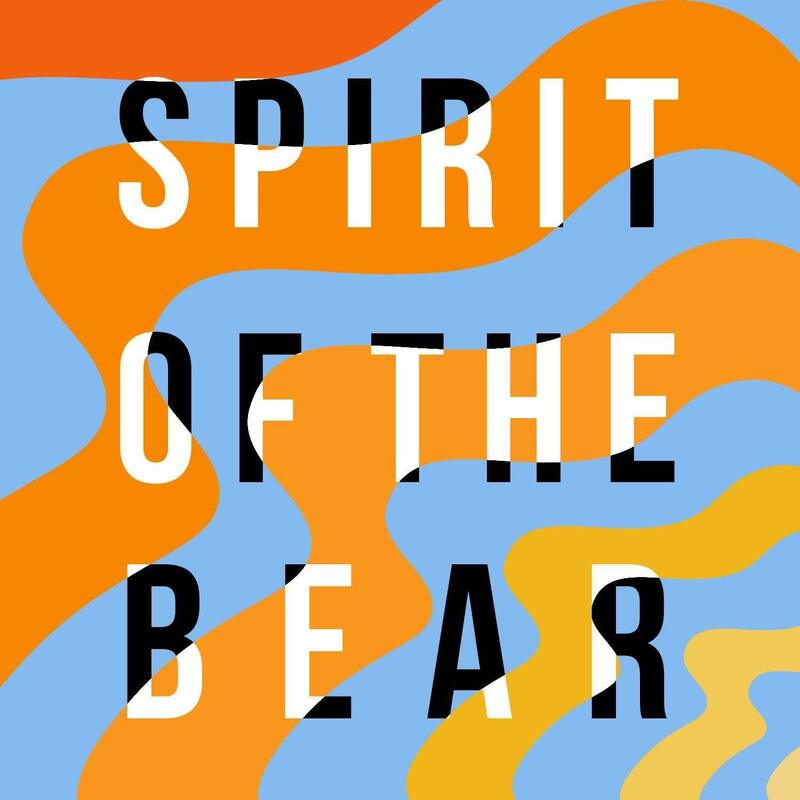 Their sound, a unique blend of indie rock and electronic influences, is prevalent throughout their recordings and live performances, and this element makes Spirit of the Bear one of the most exciting rock acts around today. The band consists of James Harker (guitar, vocals), Danny Svenson (keys, electronics), Ethan Schwendeman (keys), Mike Perorazio (Bass) and Jamie Vitullo (drums, percussion). 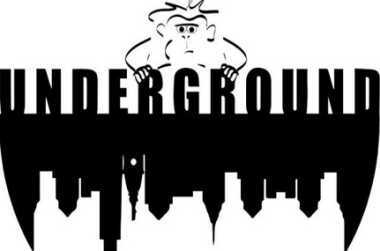 The group's versatility and wide breadth of musical background makes for a sound that is original and complex, while still relatable to its audience." Check out our newest album, "Remains", now on iTunes, Spotify, Amazon, SoundCloud and ReverbNation!